Post 16 Engineering students have recently taken part in a series of visits to Elringklinger Ltd in Redcar. ElringKlinger is a leading German engineering company which specialises in the production of heat shields and gaskets for the automotive sector. 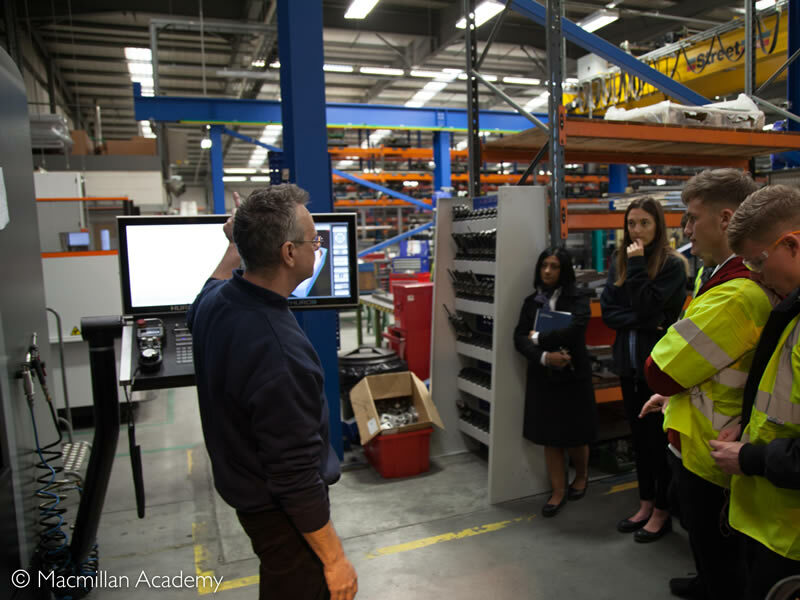 The visit enabled the students to make a link with the engineering industry, developing their understanding of processes and procedures in practice. 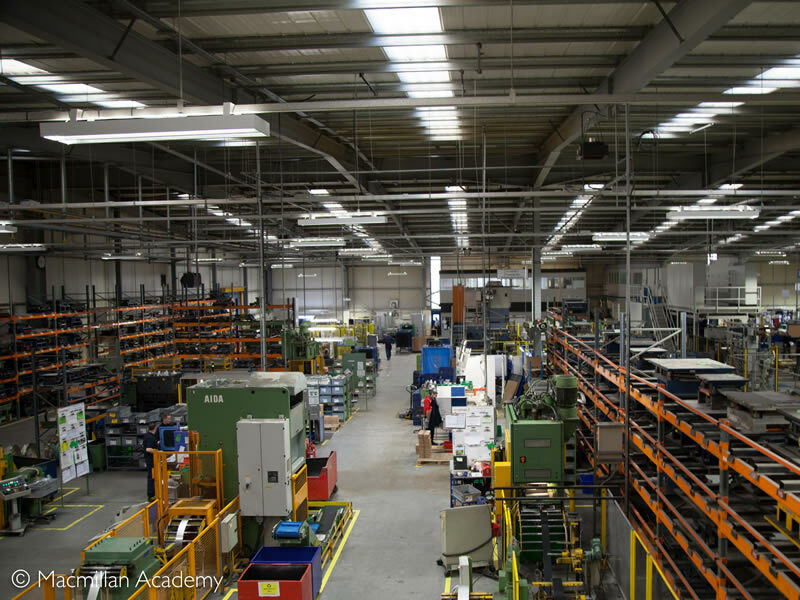 The visit included an in-depth tour around the factory floor, where students were able to view the production lines, including robotic arm assembly and large scale metal forming presses. 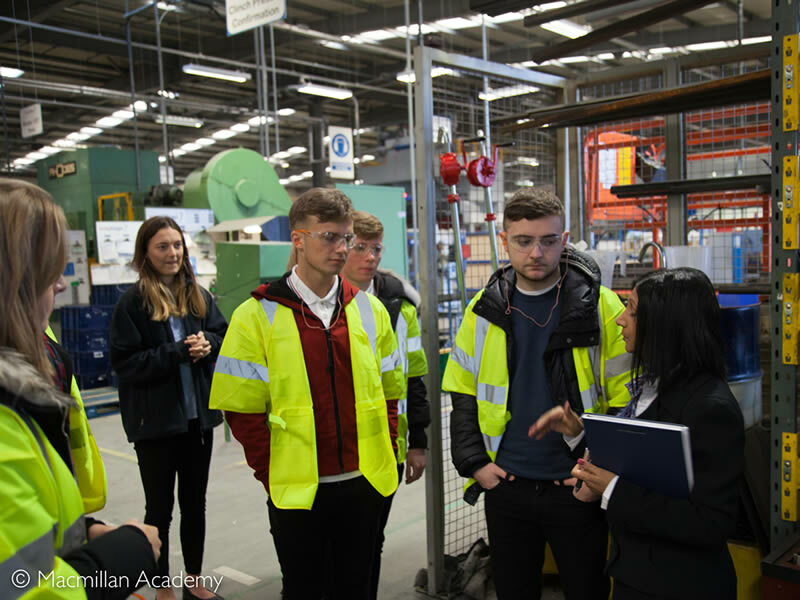 The group then had the opportunity to hear from the Head of Staff Training, Theanna DeSancho, who explained the career opportunities available within the company including a range of apprenticeships. Some of the current apprentices were on hand to chat with our students and answer any questions they might have. Overall the visits have been very successful in providing the students with key information regarding their options for next year.